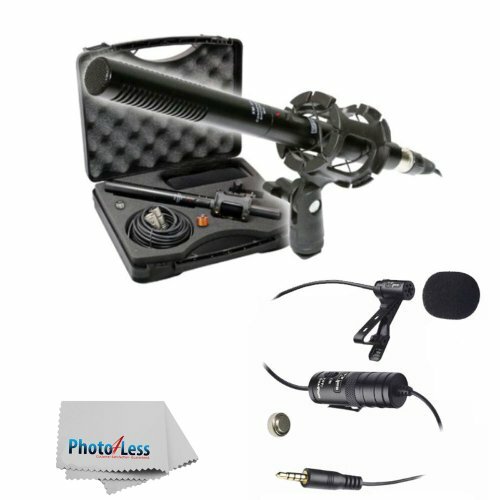 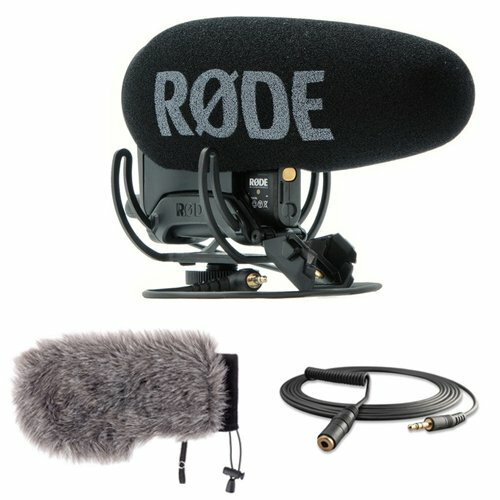 Overview The Rode VideoMic Pro Plus is a supercardioid condenser shotgun microphone with an integrated Rycote Lyre shockmount, a built-in rechargeable battery, an improved response over its predecessor (20 Hz to 20 kHz), and improved RF-immunity as well.It also comes with The Auray WSW Series Custom Windbusters provide dual-layered wind protection, substantially reducing unwanted broadband wind noise and vocal pops with minimal high frequency loss. 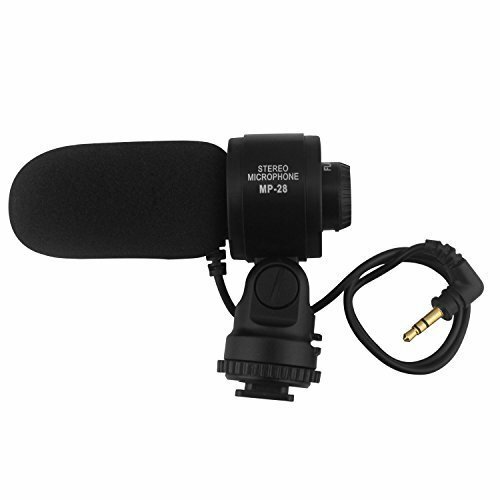 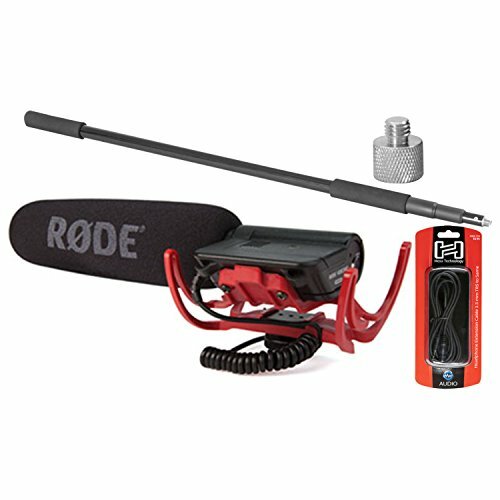 And Rode Mini Phone VideoMic Cable is a 10' long extension cable that can be used to position the VideoMic up to 10' away from the video camera. 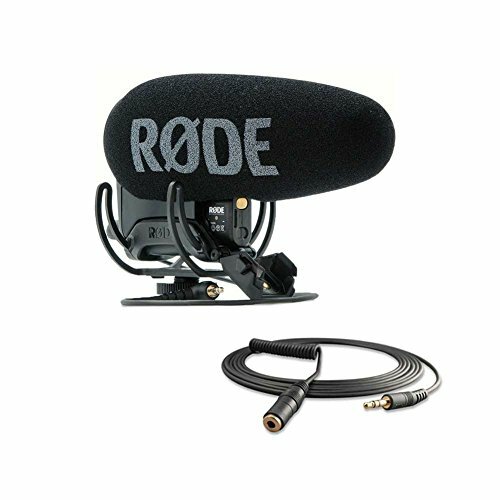 By now, we all know that when the multi-award winning RODE company puts its mind to creating a mic, it's going to be solid, rugged, great sounding, and a lot less expensive than microphones that are sonically equivalent. 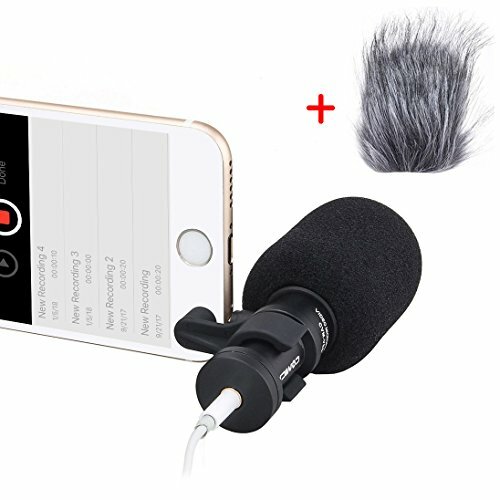 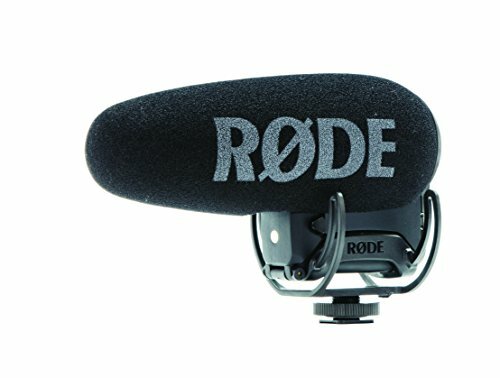 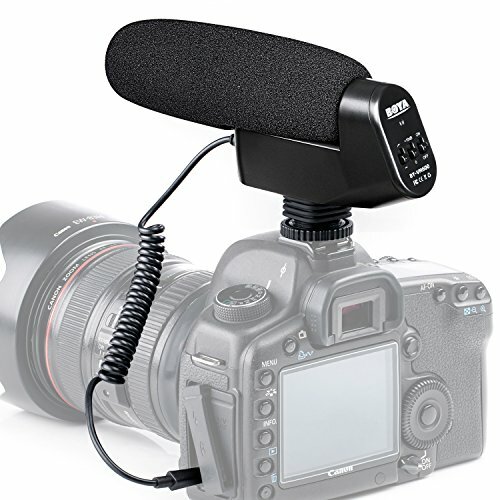 The VideoMic represents RODE's genius for innovation in the field of designing microphones specifically for video applications.